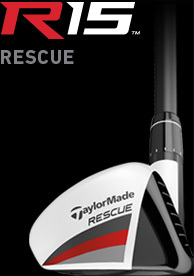 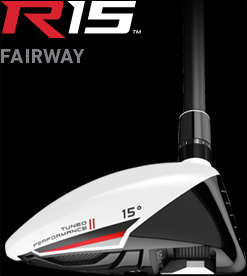 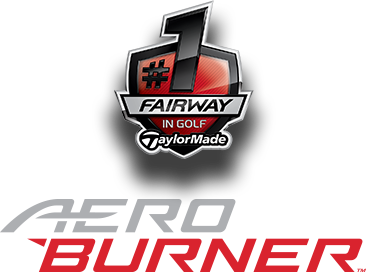 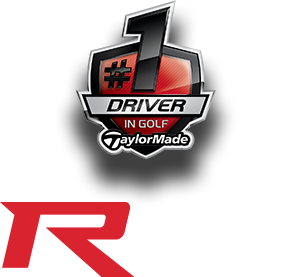 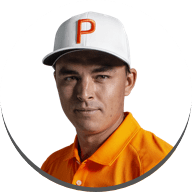 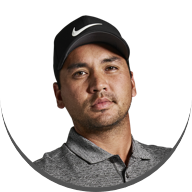 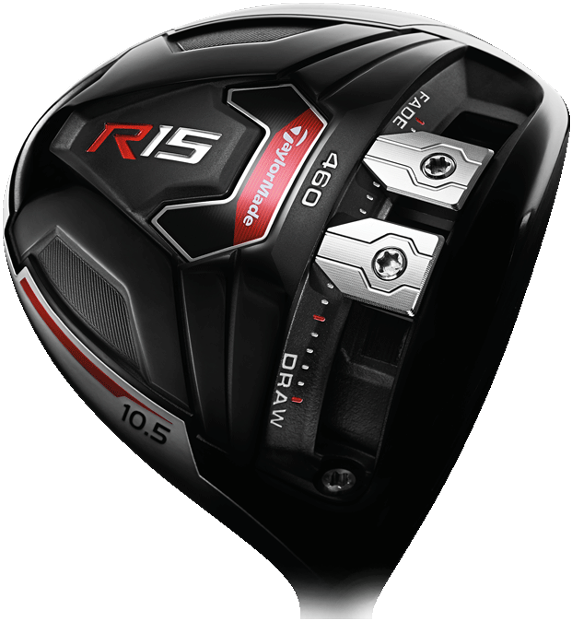 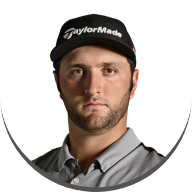 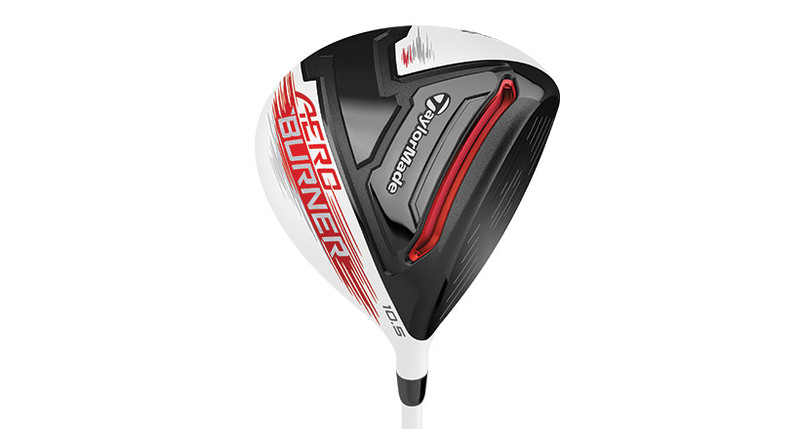 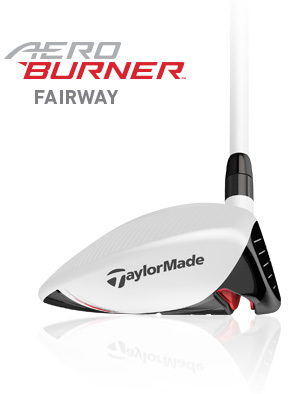 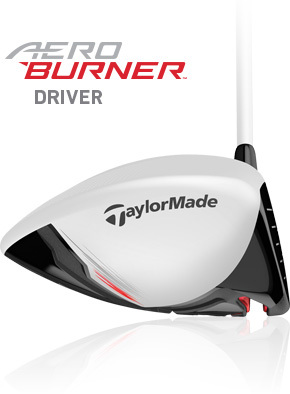 Yes, I would like to receive email updates from TaylorMade about R15 and AeroBurner. 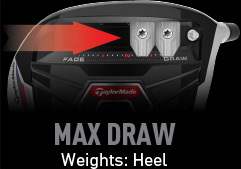 Acts like a Speed pocket to expand sweet spot and decrease spin. 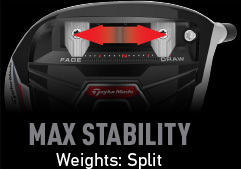 Even lower and more forward CG, as front track is 12mm closer to leading edge with 40 more grams of weight forward. 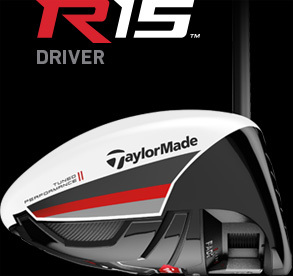 Our most technologically advanced driver ever, with new front track system and sliding split weights. 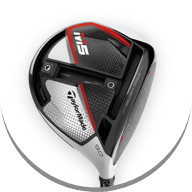 Our most technologically advanced fairway woods ever, featuring new front track system and sliding weight for the first time in a fairway. 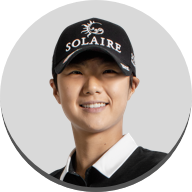 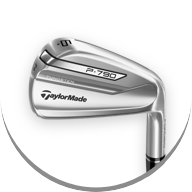 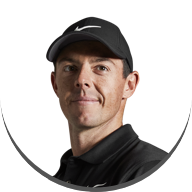 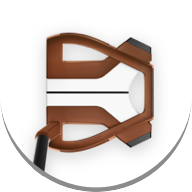 New Tour-inspired shape, and smaller footprint to enable better playability no matter what the lie. 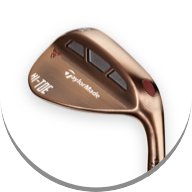 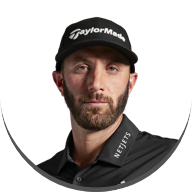 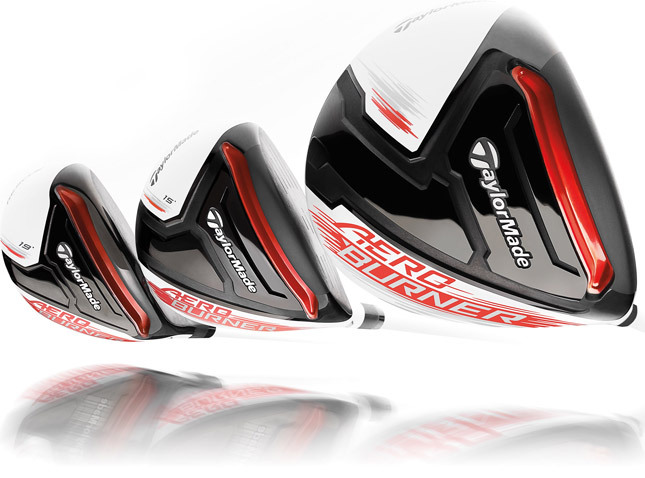 From the name that’s always delivered distance through speed, comes the AeroBurner metalwoods.  Featuring the largest Speed Pocket ever. 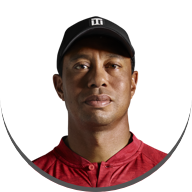 Our fastest and most aerodynamic driver ever. 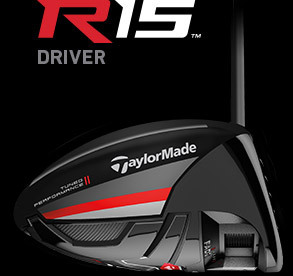 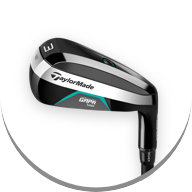 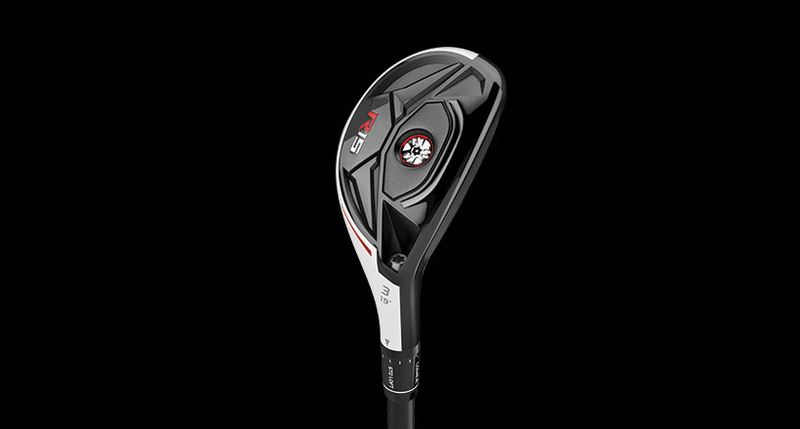 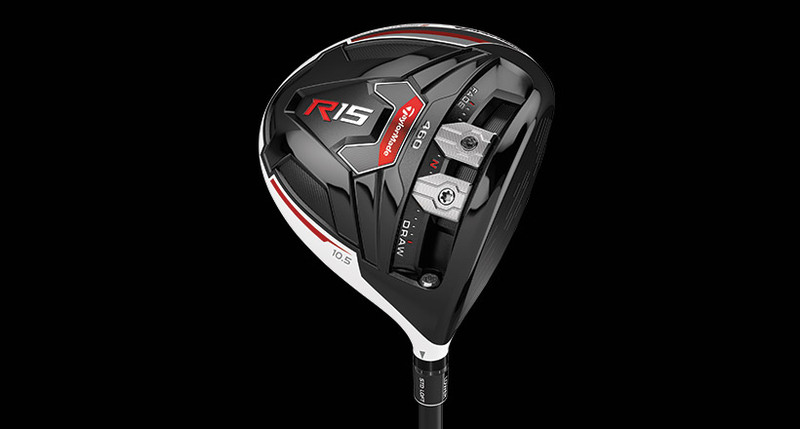 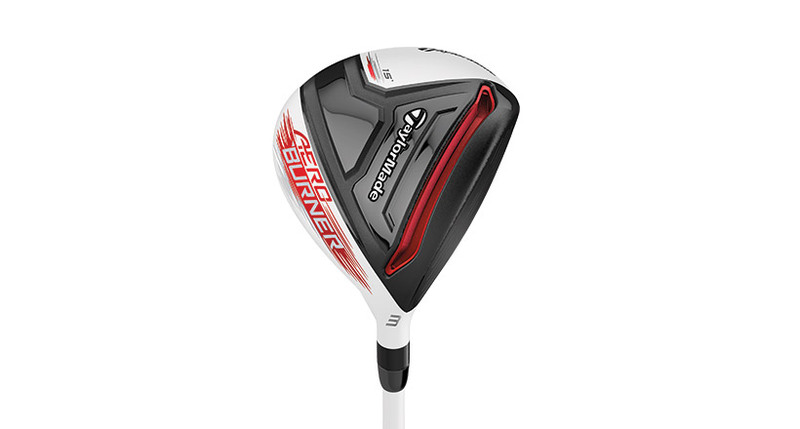 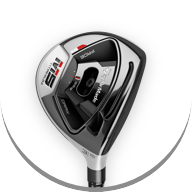 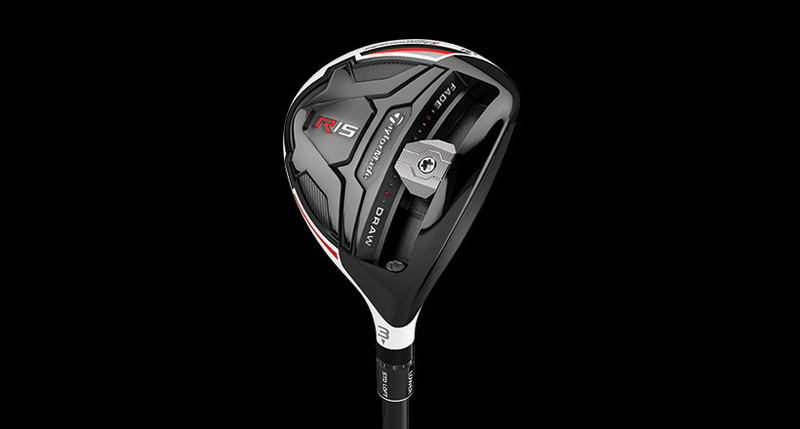 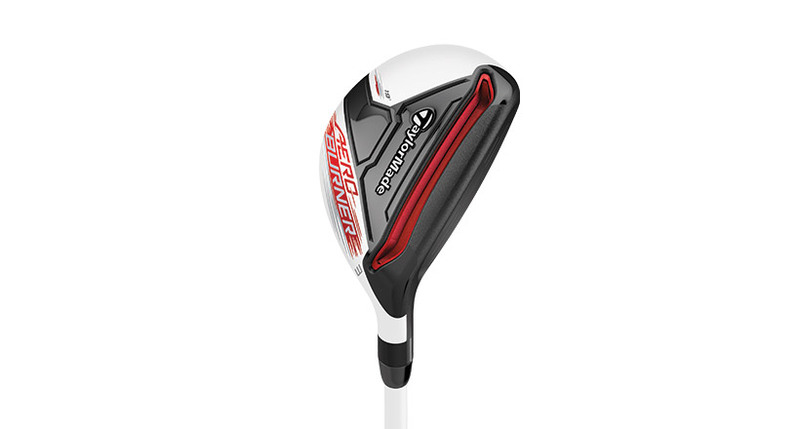 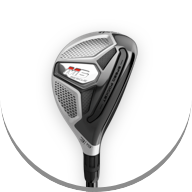 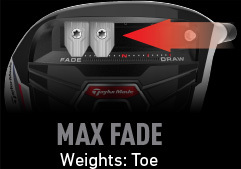 Fairway woods that provide driver-like launch conditions. 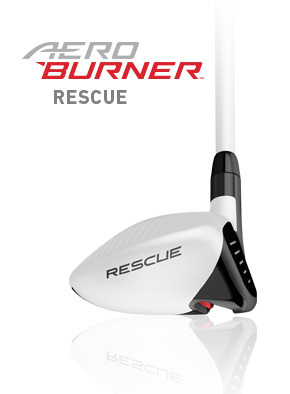 Rescues powered by new Speed Pocket technology. 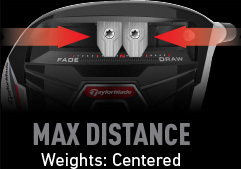 “Fastest” claim based on robot setup at tour head speed. 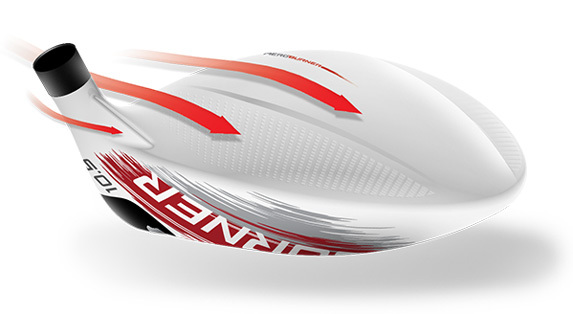 “Aerodynamic” claim based on drag force 460CC drivers.